Are you planning to buy a property in Spain as a foreigner? Do you need to know what are the special requirements, expenses and taxes to pay when purchasing a home in Spain as a foreigner? This article explains you what are the requirements to buy a property in Spain as a foreigner and details you all the taxes and expenses you need to pay when purchasing a home in Spain. Being a Spanish resident is not a necessary requirement to buy a property in Spain. However, as an overseas buyer you must apply for the NIE (Foreigner Identification Number), have a Spanish bank account and pay the appropriate taxes. To be able to buy a property in Spain as a foreigner you must have the NIE. The NIE is a personal, unique and exclusive number that is assigned individually to each foreigner for identification purposes. This personal number will be the foreigner ID that must be used in any documents or monetary transactions to be performed in Spain. In Spain, the NIE can be requested in person or though a representative with a power of attorney at the nearest police office where the foreigner has the intention to buy a property. From abroad it can also be processed through the Spanish embassy or consulate in the country of the foreigner. 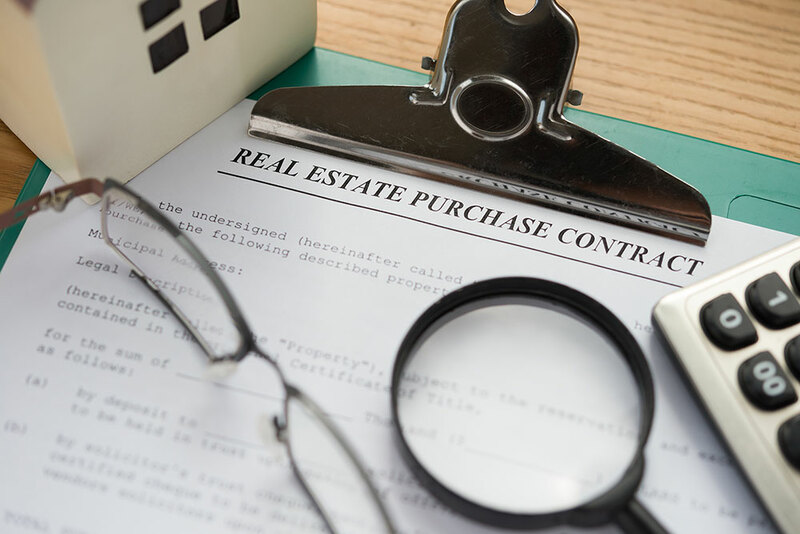 In Spain the purchase of a property must be formalized in a public deed authorized by the notary. After signature, the title deed will be taken to the corresponding property registry office for its registration. For this purpose, the notary will request the NIE from the foreign buyer for identification purposes. That same NIE will be used to liquidate the corresponding taxes and expenses. To be able to buy a property in Spain as a foreigner, you will need to open a Spanish bank account. Also you will use this bank account to pay all appropriate taxes and expenses related to the purchase of your property. The VAT if it is a New Construction property: the buyer has to pay the VAT (Value Added Tax) which is 10% of the property selling price. The ITP if it is a Second-hand property: the buyer has to pay the ITP (Patrimonial Transmission Tax) which is 10% of the property selling price in Catalonia. The buyer must also pay the notary fees, stamps and registration fees to the Land Registry, which are between 0.5% and 2% of the property selling price. This amount can change if the property is acquired with or without a mortgage. Likewise, taxes such as the IBI (Spanish Property Tax) or the garbage tax, derived from the purchase of that property, are paid from a bank account in Spain. If you are a Non-Resident in Spain and own a property there, you must fulfill your fiscal obligations as you are liable to the Spanish Income Tax for Non-Residents known as IRNR. The Non-Resident Income Tax or IRNR is a tax on the income obtained within the Spanish territory by individuals and organizations not residing in Spain. It is understood that a person is considered Non-Resident in Spain if he / she stays in the country for less than 183 days during the calendar year. Keep in mind that if Individuals are going to remain in the country for over 183 days during the calendar year, they are considered resident in Spain, and in such case, they are subject to the Personal Income Tax IRPF, and not the IRNR. You can find all the necessary information about the different taxes for Non-residents in the website of the Tax Agency (agencia tributaria). You can do the process online or in person. Another alternative for a foreigner outside the European Union who wants to acquire a property in Spain is to apply for the Golden Visa. The Golden Visa allows the granting of visas and residence permits for non-EU citizens who invest more that 500,000 euros in real estate assets. In this article you will find all the necessary information you need to know to apply for the Golden Visa in Spain. From BARCELO PROPERTY INVEST, we collaborate with immigration law firms to obtain the NIE (Foreigner Identification Number), open a Spanish bank account and to process the Golden Visa in Spain. Once you are aware of all the requirements you need to meet as a foreigner to buy a property in Spain, you can find in this article more useful tips on how to successfully buy a property in Barcelona. If you are looking to invest or buy a property in Barcelona as a foreigner, Contact us and we will be happy to present you Our Services and see how we can help you with all these procedures to purchase a property in Spain.